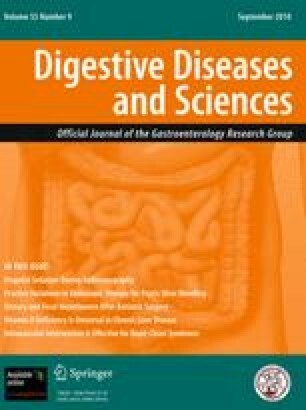 Surgical removal or treatment with Imatinib mesylate (STI-571/Gleevec) is shown to be highly effective in gastrointestinal stromal tumors (GISTs). However, it is unclear the understanding of the molecular basis in GISTs according to its malignant potential. The aim of this study was therefore to determine the gene expression profiles according to GISTs risk progresses. In this study, we performed a cDNA microarray with 30 human GIST tissues using the Mac Array-Express 10K chip (10,800 genes), and compared their gene expression profiles among low (n = 10), intermediate (n = 8), and high-risk groups (n = 12) according to NIH consensus criteria. A total of 181 genes were identified to be expressed differentially according to GISTs risk category. After clustering by self-organizing maps, the expression profiles of 32 genes sequentially increased as the tumor risk increased, and those of 37 genes sequentially decreased as the tumor risk increased. Identified targets have been cross referenced against their involvements in different cellular pathways, according to GenMAPP, KEGG, and BioCarta. In pathway-enrichment analysis, eight up-regulated pathways and ten down-regulated pathways were significantly enriched. Our results showed a remarkably distinct and uniform expression pattern in GISTs progression. Moreover, the expression profiling of GISTs may be used as a basic reference to better understand the molecular basis of GISTs tumorigenesis and to identify a novel target molecule for replacing KIT and PDGFRA for a complementary diagnosis and effective curative treatments. This study was supported by the Cancer Research Institute, Seoul National University (CRI-04-4).